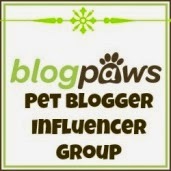 This post is sponsored by Only Natural Pet and the BlogPaws Pet Blogger Network. 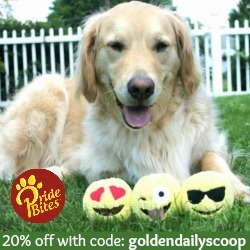 I am being compensated for helping spread the word about the new Canine PowerFoodTM, but Miley's Daily Scoop only shares information we feel is relevant to our readers. Only Natural Pet is not responsible for the content of this article. As a dog owner, one of the best things you can do to keep your dog healthy is to feed them a high-quality, all-natural dog food through a well-balanced diet. This will provide your dog with a strengthened immune system, a shiny coat and will keep their digestive system in check. The ingredient list is one of the best places to start when choosing an all-natural dog food . Once you have chosen your food, it is important to transition them to it in a safe way as to not upset their tummy. We will talk more about that a bit later. We were recently introduced to Only Natural Pet's NEW line of dog food called, Canine PowerFood™. It is the culmination of over 10 years of experience working in the natural pet food industry, which has been formulated by a holistic vet for all life stages and is made in the USA. The Canine PowerFood™ comes in several flavors, we received Poultry Feast. It is made with deboned chicken, Turkey Meal, Chicken Meal, Garbanzo Bean and real vegetables and fruits. The ingredient list is quite impressive as it is packed with protein, amino acid and essential fatty acids. It also contains low-glycemic carbs such as garbanzos and lentils which are sourced from farms in MN and WI that offer healthy, long lasting energy without spiking blood sugar. Finally there are the fruits and vegetables that offer whole food sources of important vitamins and minerals. Each piece of kibble is infused with Only Natural Pet's PowerBoost™, a raw freeze-dried blend of super foods like green lipped mussels, sea cucumbers, probiotics and pumpkin. If your dog is sensitive to wheat or grains you'll be happy to know that the Canine PoweFood™is corn, wheat, oat and soy free and made with gluten-free ingredients. She really wanted to dive right into the bowl but knew that wasn't going to happen with mom nearby..
Now that you know that Canine PowerBoost™ contains wholesome, natural ingredients, you can see from the photos above that Miley is enjoying her new food. So now lets talk about transitioning your dog from their old food to their new food. Transitioning your dog from one pet food to another is something to do with care and over a period of time. To help make this process less daunting, Only Natural Pet's new Canine PowerFood package has a guideline on the back. You want to make sure you gradually add the new food in with their old food, doing this too quickly could result in an upset tummy. Every dog is different and so is their digestive tract, some may be more sensitive than others and need more time to get used to changes in the diet. Any sudden change to a different food can cause your dog to experience gastrointestinal upset which usually results in loose stools, upset tummies or vomiting. 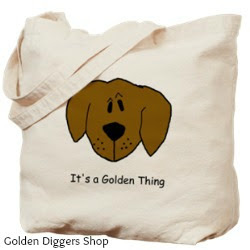 If your dog is experiencing any of these it is a sign to make the transition more gradually. We are happy to report that Miley is fully transitioned onto the Poultry Feast and is loving every last kibble she can get. 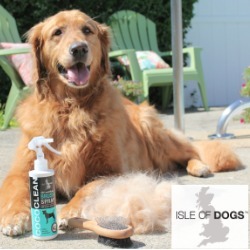 And as her owner, I am thrilled to know she is getting high-quality, wholesome and natural ingredients that will help her live a long, healthy and happy life. 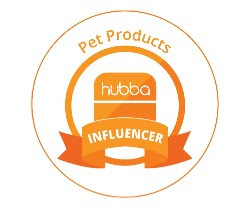 We feel good to support a company such as Only Natural Pet that is founded on the premise that pets thrive best with a holistic approach to health which is built around high quality, natural products. In addition to the Poultry Feast, they also have Just Fish Feast and Red Meat Feast. These will be available for sale on October 6, 2014. 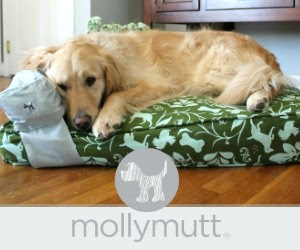 You can purchase the Canine PowerFood™ from OnlyNaturalPet.com , Pet360.com or petfooddirect.com. 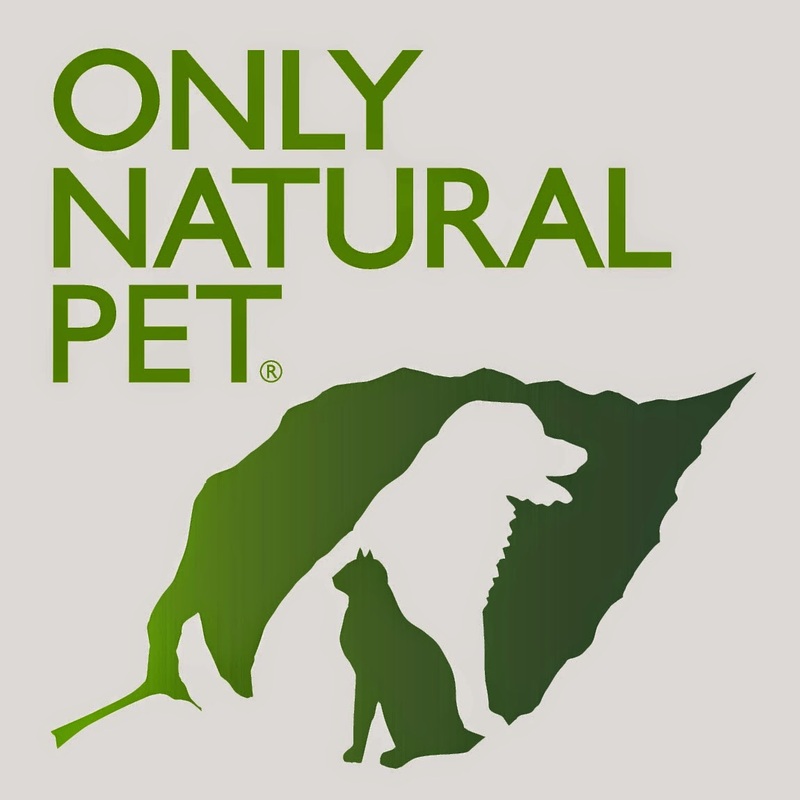 Be sure to visit Only Natural Pet on Facebook, Twitter, Pinterest, YouTube and Google+. We hope we have taken the guess work out of selecting a healthy, all natural dog food such as Only Natural Pet's Canine PowerFood and making the transition a little less daunting for you and your dog. Have you ever changed your dog's food? If so, how was the transition? Let us know in the comments! You don't look too worried about all the technical stuffs Miley, you look as though you just want to dive in ! Your right! I like to leave all the techie stuff to mom and all the tasty stuff to me! BOL! I"m glad that Miley likes her new food. Good quality food is important - and so is accurate measuring. We change our dogs wet food all the time - we rotate between 3-4 different types. Feeding the same thing every day is how Jack developed his allergies, so now we keep their dry food the same, but change the wet. What a great idea rotating the different types, I'm sure it also keeps them from getting bored as well! Thanks for commenting! The new food ingredients sound great! We've switched the entire pack over to grain-free and don't see any upset tummies anymore. That's great news, grain-free is definitely the way to go! Thanks for commenting! I generally find that it's easier for dogs to tolerate a transition from one high-quality food to another high-quality food than it is when they're eating something "junky." I moved Honey to ONP over about 3-4 days with no problem at all. And yes, she liked it as much as Miley did. Who, by the way, should be complimented on her dainty manners. That is a great point! I remember the first time we switched Miley to a new food, it certainly didn't go over very well, now she is a pro! Glad Honey had no problems. Miley's dainty manners only last for 2.5 seconds. LOL! What a little Princess eating out of her Crystal Goblet! So glad to hear that Miley loves her new food. Beautiful photos!!! I eat mostly homemade and rotate on a regular basis. Guess I'm used to that so no problems. I get a little kibble for breakfast so need to try this one. Allergies are no fun and often times there is no simple solution, just many trial and errors. We have great success with this food thus far! I sure am. A silver spoon would probably be a bit too much, huh??! BOL! Luckily we eat anything as long as it is not green or healthy LOL. However good to know for those who are not so lucky. Have a fabulous Friday. Interesting post! Loved it, and thanks for sharing! We love this discussion about grain-free food! This is such a great post and we love the pictures!!! We always try to transition slowly, and things go well. This sounds like a great food....if we decide to switch again I would definitely consider this one.